Last March 9, 2019, the One Prime Tower by Primelux Properties Inc. was officially launched in Acacia Hotel in Alabang. 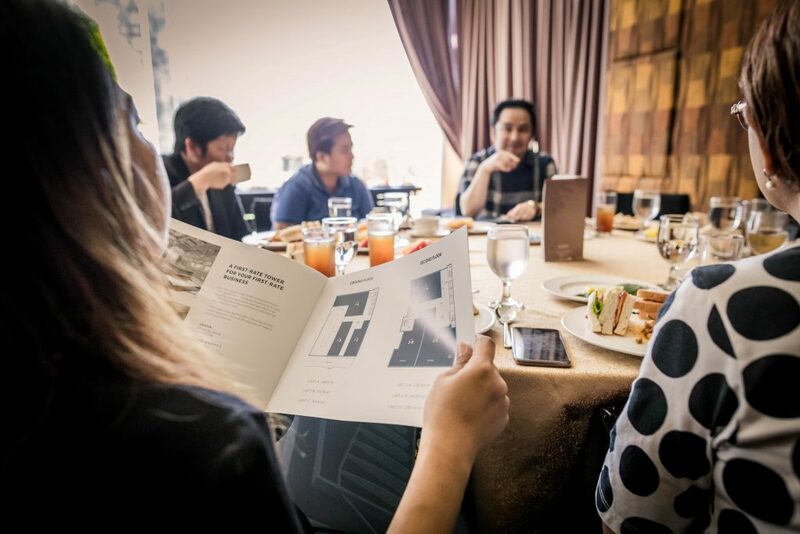 As the official brand, marketing, and business communications partner of Primelux, Drink President and CEO Harris Guevarra was invited to close the event by highlighting the reasons why One Prime Tower should be at the top of the list of entrepreneurs and businesses looking for new space where they can grow their enterprises. The event was attended by trusted partners of Primelux in the construction industry, interested brokers, and suppliers. Drink organized and hosted the event. To know more about One Prime Tower and the developer, Primelux Properties, Inc., visit their website or go to their Facebook page.